What's Anti-Aging, Nourishing and Blue All Over? The Blueberry Extract Crystal Eye Mask! When it comes to the skin around my eyes, what I lack in wrinkles, unfortunately, I more than make up for in puffiness and dark circles. Genes, allergies, insomnia and stress all work together to dull my overall complexion and make me look haggard. The things that prevent me from looking anywhere near my best are not unique to me. You and your clients all suffer from the same exact issues. What I have done for myself and all Pure Spa Direct clients is test out all kinds of eye treatments and, I am happy to report that, I have found a fantastic temporary AND long term solution to tired and puffy eyes. The Blueberry Extract Crystal Eye Mask is a triple threat to weary eyes in that it helps fight fine lines, dark circles and puffiness. 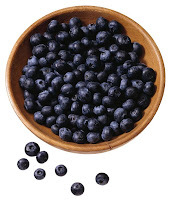 The essence of blueberries, long renowned for their antioxidants and health benefits, has been shown to actually rebuild collagen matrixes in the skin, thus reducing sagging and wrinkles. 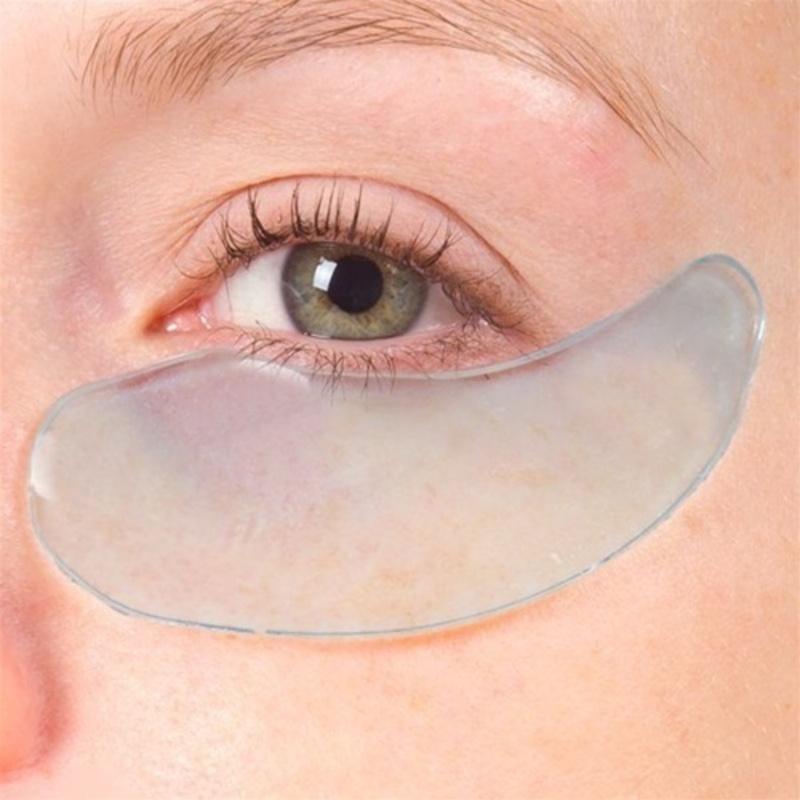 This particular eye mask offers an extra punch by also being formulated with the always essential collagen. I have been using this mask consistently for over a week now, and not only have I noticed a difference, but so have my friends, family and coworkers! You can use the Blueberry Extract Crystal Eye Mask as an add-on for any services - From Facials to Pedicures! At just $8.95 per 5 pair, your cost per service is only $1.79. Try this mask out today - Your clients will appreciate it!